Shots against the post, fabulous goals, Cillessen saves…and more! Watch the warm up from the FC Barcelona v Leganés on Saturday in a game which saw them equal a record of 38 unbeaten games set by Real Sociedad in 1979/80. 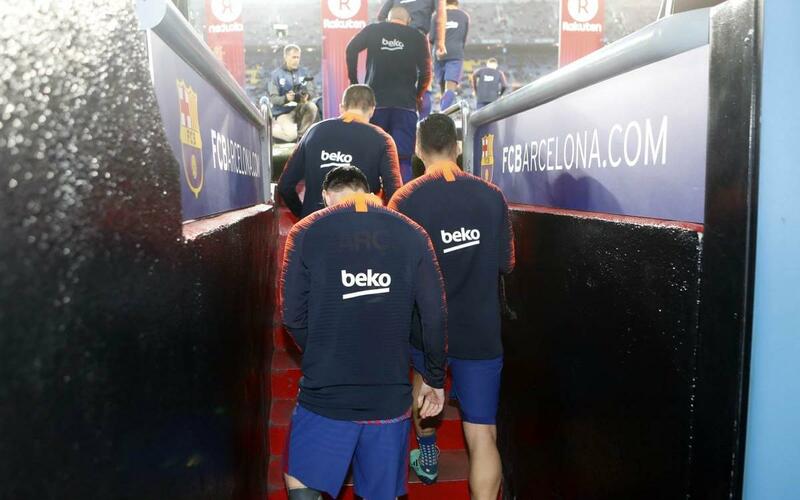 Watch the video to see the blaugrana stars get ready for the match. Don’t miss out!